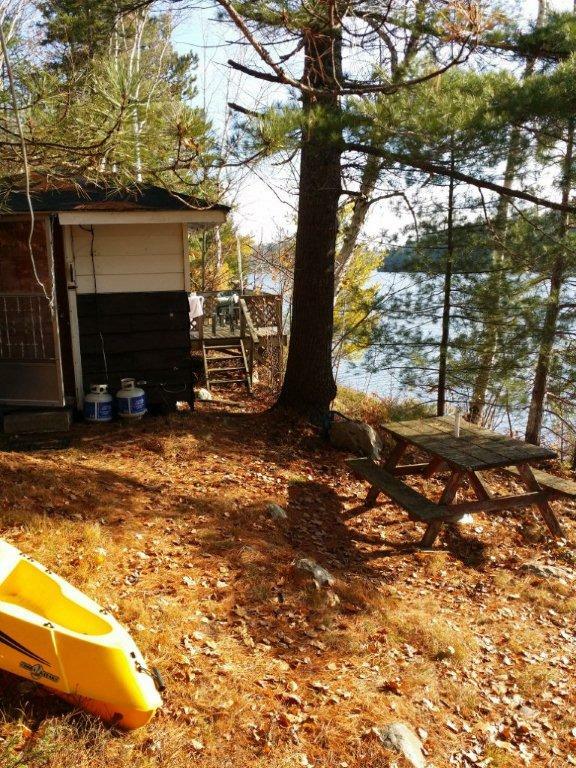 Your Private Adventure Awaits You on Lovering Lake! 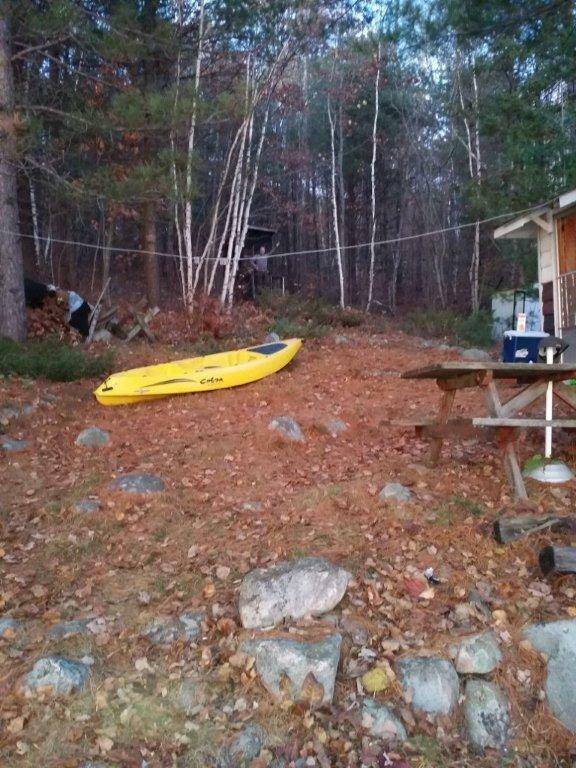 Discover a semi-remote paradise that allows you to access to a great freshwater lake. 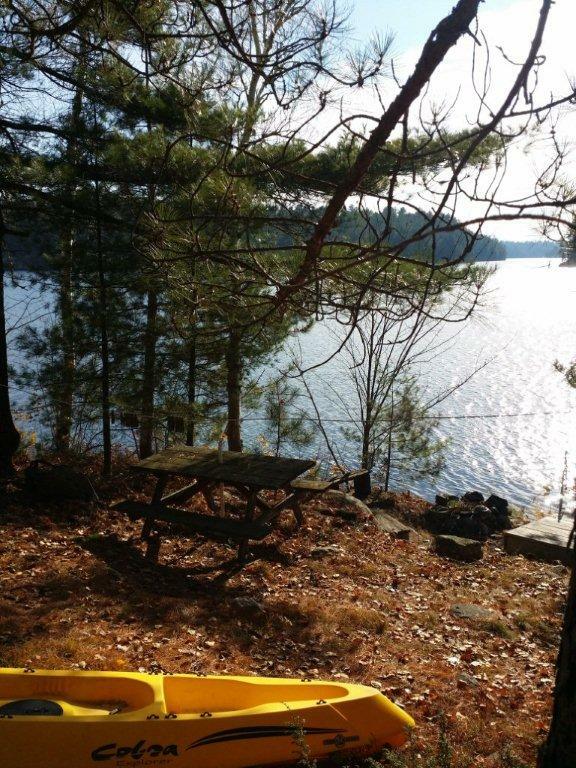 It is an incredibly beautiful opportunity like no other on the much sought after Lovering Lake which is three miles long. With the LaCloche mountains of Killarney in the near distance & sparkling Northern water and red washed rock, what could be more beautiful? 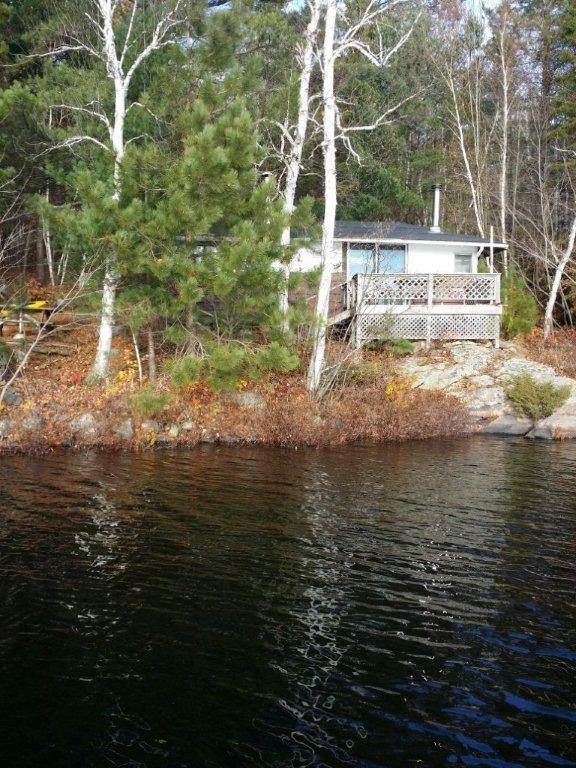 This picture perfect property is situated on 2 acres with 300 feet of shoreline. 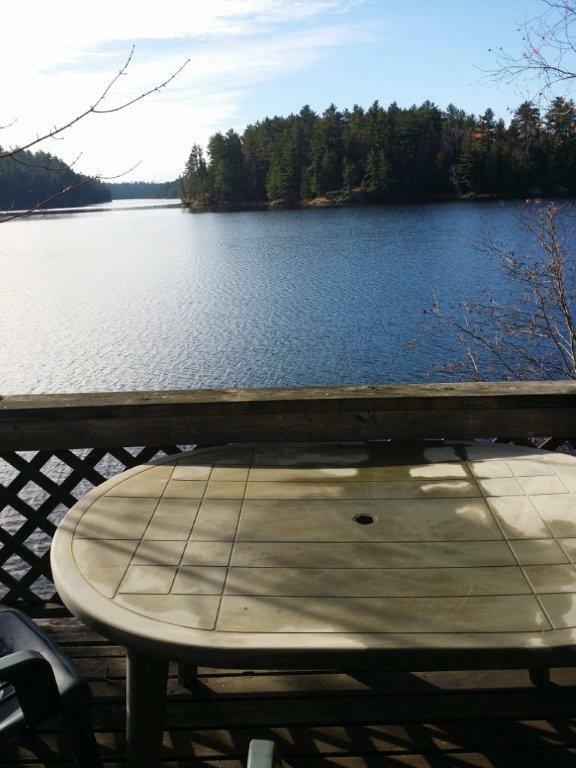 Our site is densely treed with white pine, red pine, maple, oak and various other hardwoods. The lot slopes from the water’s edge to a gentle climb to our private site. 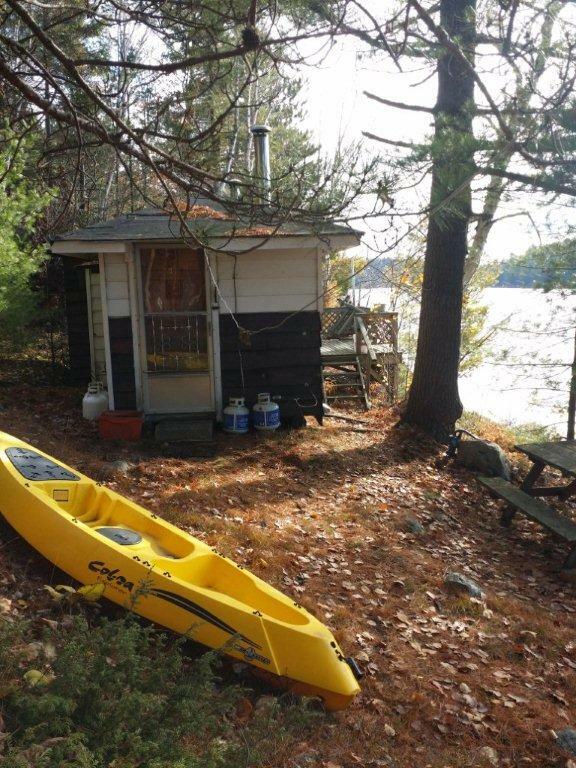 Lovering Lake is very sheltered water way and has limited use with not more than a 20 units on its plateau and we have own private government dock & parking. 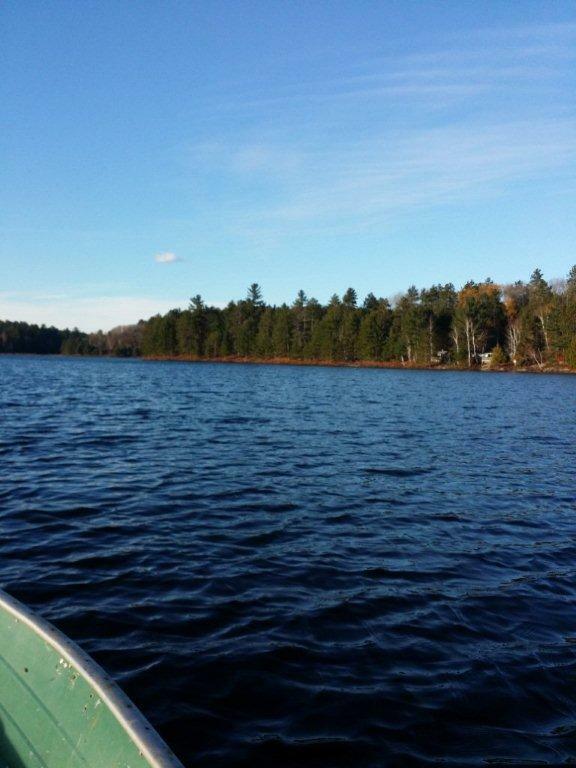 Quiet lake with good bass, walleye and pike fishing. 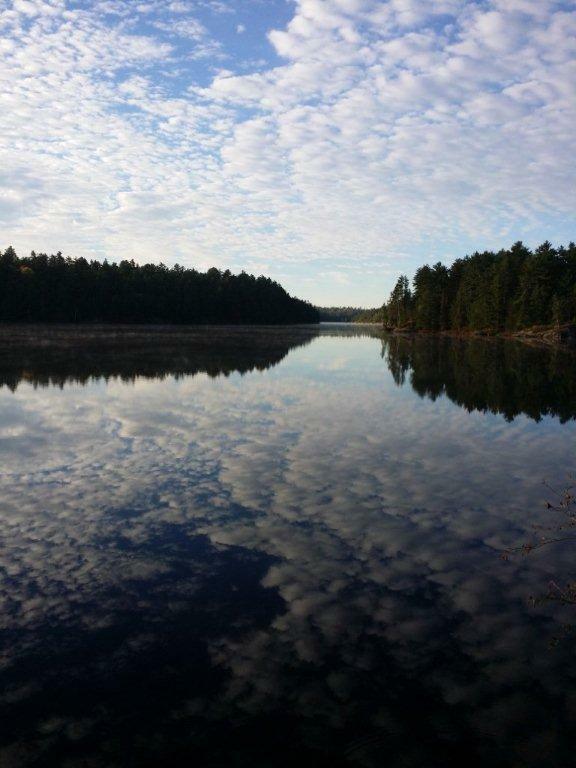 We are near two provincial parks being Killarney Provincial Park andthe French River. Our boat access site is a short boat ride and it is very private. It takes us just 8 minutes to arrive at our site by boat. Great draw for those who desire privacy and peace! This main cottage is a maintained 400 sq. ft. cottage built in the 1950’s. 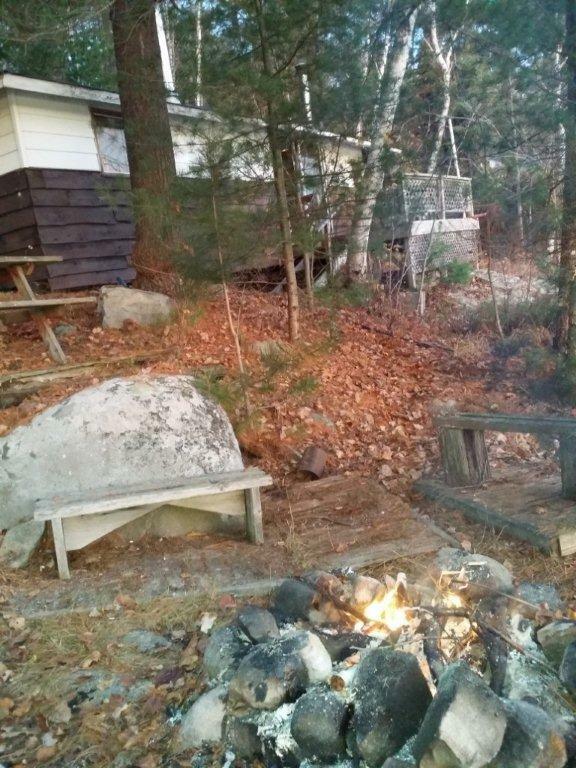 Our cottage has propane lights with great wood burning stove that provides warmth and ambiance on cool evenings. 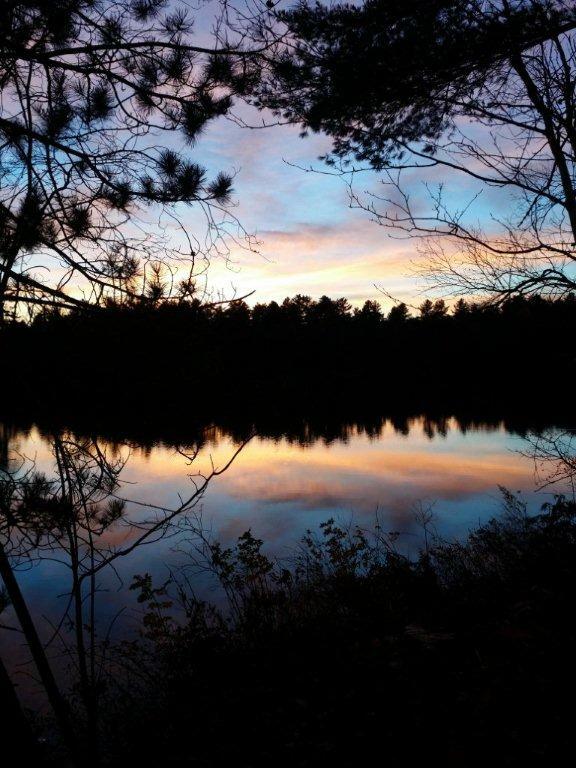 Our site is a rustic camp with all facilities. Our restrooms facilities provide you with an outdoor loo. 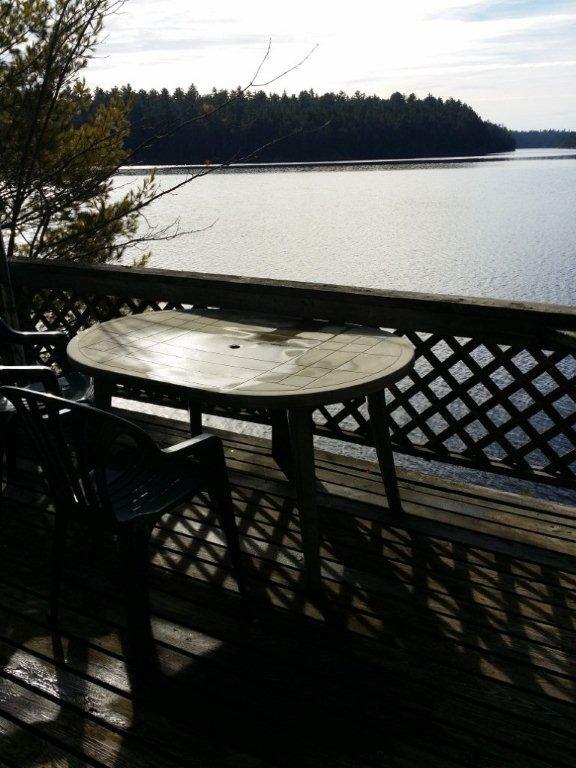 The water facing deck provide you with a beautiful long lakeside view. We are a green energy unit and we are what true camping was based upon. Yes… Cell phone service available! 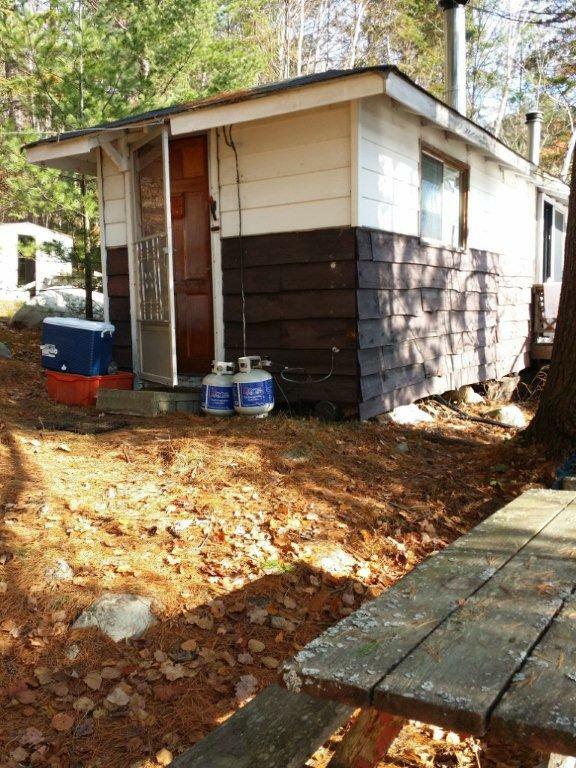 Inside: The cottage will accommodate a maximum number of 4 people. There are two double size sleeping areas, one doubles as a couch. We have a hand pump for water to the sink for washing dishes. Propane lighting for when the sun starts to set with a propane stove and oven for cooking. 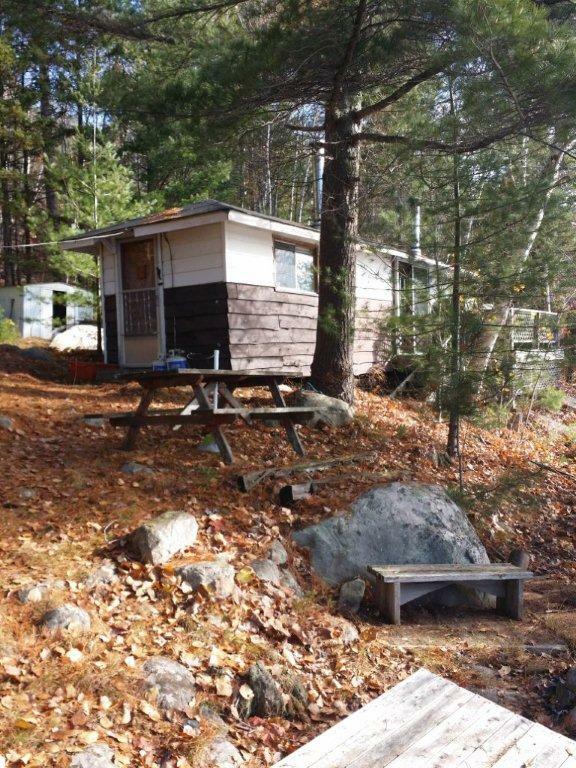 The outhouse is a short walk behind the cottage. Washing is in the lake so bring your biodegradable soap. There is no shower here! 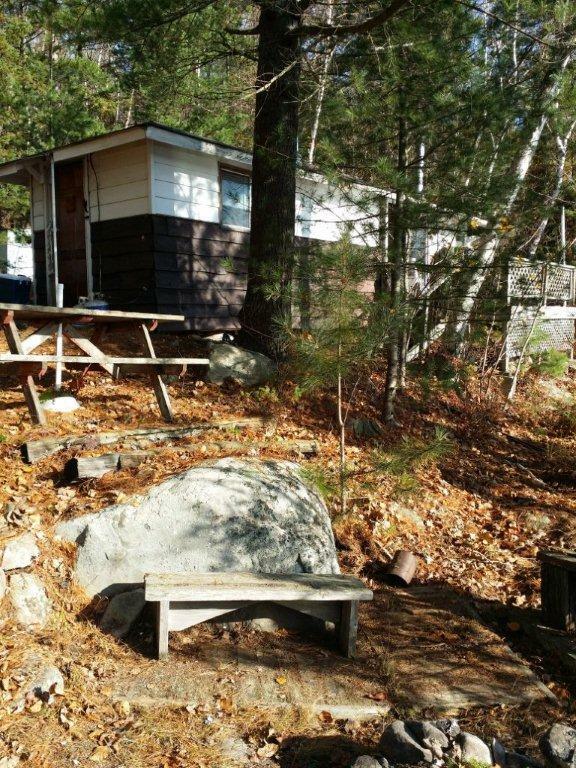 The cottage kitchen is equipped with a propane fridge, all cutlery, pots, pans,etc. Propane is provided for lighting and stove/oven. 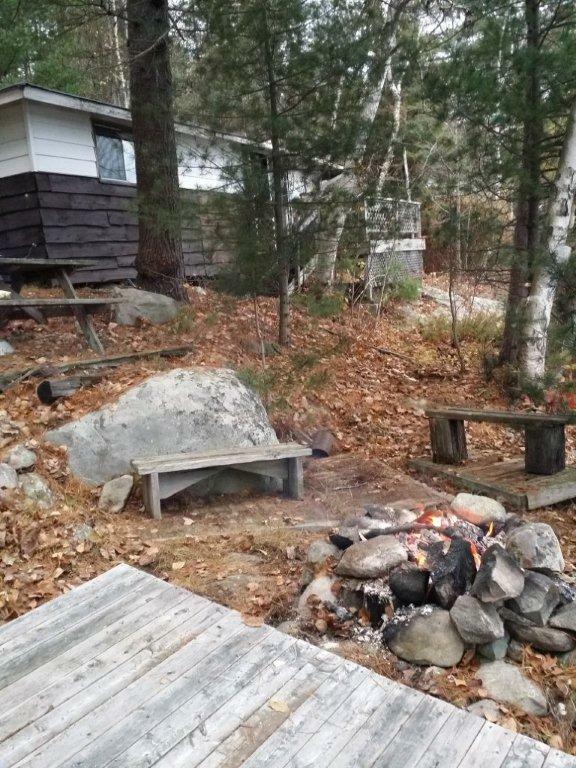 Outdoors: Our fire pit is at the waters edge with benches close by and a picnic table behind. The deck has a table with 4 chairs.